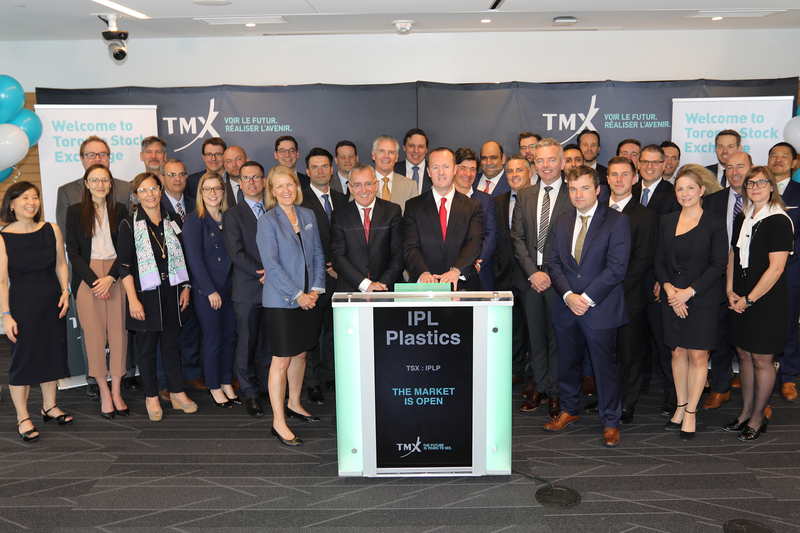 The first six months of 2018 marked the addition of new domestic and international listed issuers from a broad range of sectors to Toronto Stock Exchange (TSX) and TSX Venture Exchange (TSXV). 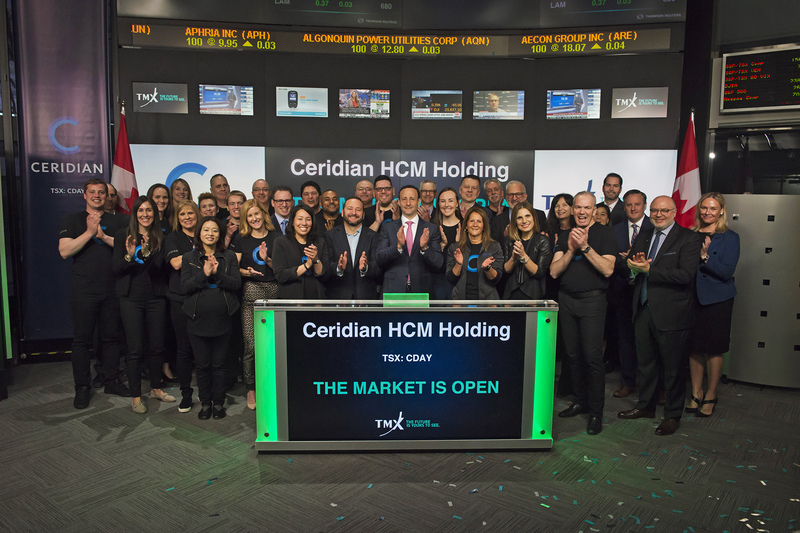 With the six corporate IPOs on TSX, the Exchange continued to diversify the investment opportunities with the addition of a range of new issuers, including global leaders like Ceridian HCM Holding Inc. (TSX:CDAY), IPL Plastics Inc. (TSX:IPLP) and Pinnacle Renewable Holdings Inc. (TSX:PL). The energy sector continued to face some substantial uncertainty, and in general there was less M&A activity driving financing activity during the first half of 2018. Our global expansion efforts continued to gather momentum in the first six months of 2018. TSX and TSXV welcomed 14 new international listings to market from traditional areas of strength, with the addition of mining companies including UK-based Condor Gold plc (TSX:COG) and Brazil's Sigma Lithium Resources Inc. (TSXV:SGMA), to new regions and sectors where TMX exchanges have increased our business development presence with California-based technology company Nubeva Technologies Ltd. (TSXV:NBVA). TSXV's unique ecosystem continued to thrive in the first half of 2018, providing investors with access to a growing list of small and early-stage companies. Several emerging investor themes, including cannabis, battery metals and blockchain technologies, generated a significant amount of market interest. Overall, new listings on TSXV were up 56% compared to the first half of 2017, driven by an increase in corporate listings with 61 new issuers, as well as the number of Capital Pool Companies, a vehicle for private companies to pursue a public listing, with 42 new listings. Click here to see all the new listings on Toronto Stock Exchange and TSX Venture Exchange in the first half of 2018.